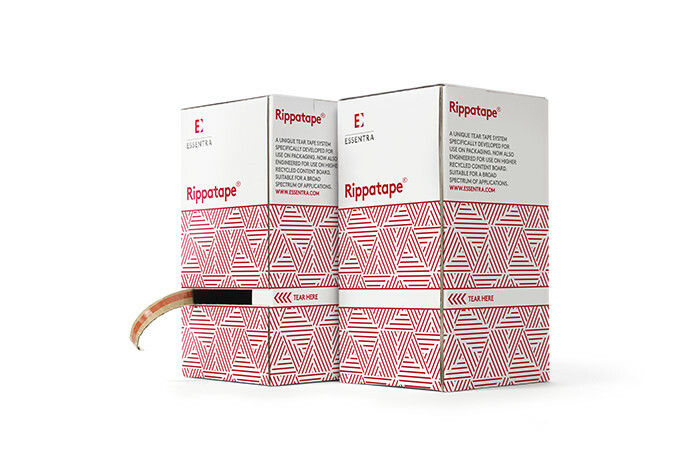 Our tear tapes are designed for quick, easy and effective opening. We offer different levels of security depending on the customer’s business sector and the threat posed. Sometimes they require just one level, but quite often we layer technologies to build a unique solution. Working closely with brand owners, we develop a range of appropriate solutions, tailored to their unique needs. They range from covert features used by customs agencies, to special labels and tapes that enhance the appeal of consumer packaging. We can also provide applicators, allowing us to provide the total solution.